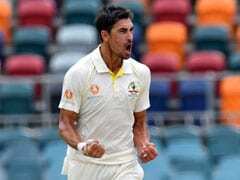 Mitchell Starc ended with 5-46, taking 10 wickets in the game as he emphatically bounced back from a lean spell. 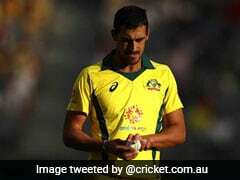 A resurgent Mitchell Starc took five wickets as Australia wrapped up a confidence-boosting 2-0 series thrashing of Sri Lanka Monday, with the tourists skittled for 149 in the second Test at Canberra. In front of a sparse crowd on day four, Sri Lanka resumed on 17 without loss, needing a daunting 516 to win and ending 366 short. 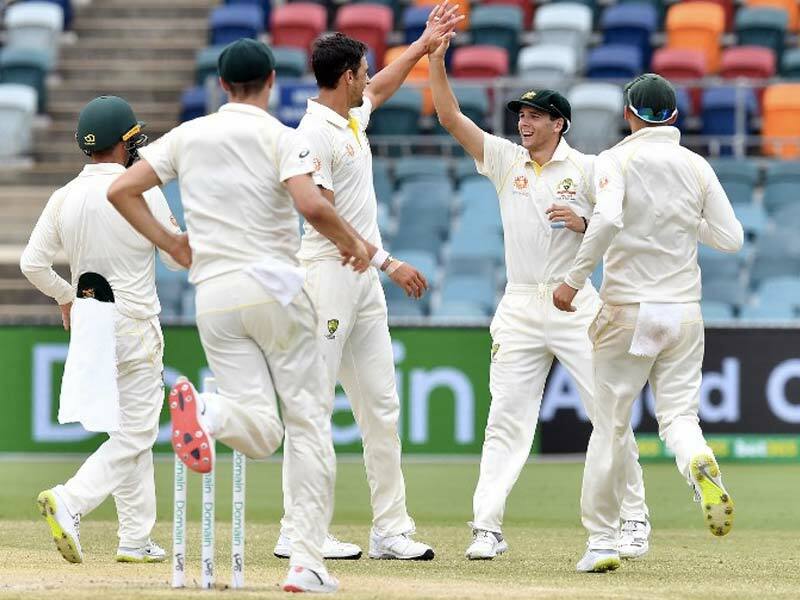 There was little resistance from the under-strength visitors who wilted under a pace onslaught led by spearhead Starc, who ended with 5-46 and took 10 wickets in the game as he emphatically bounced back from a lean spell. "It's nice to get some reward. 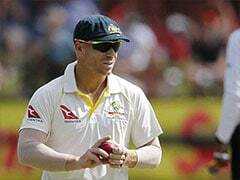 I've said all summer this group has been working really hard," said skipper Tim Paine. "I think we're starting to build towards something so it's great to get some reward for the work we've been putting in." 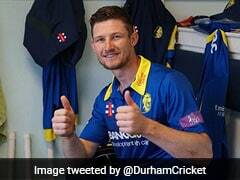 He was especially pleased with his bowlers, who worked well as a unit. "The wicket didn't offer a lot but they kept smacking away and bowled beautifully. For our group to get some belief out of this will be excellent moving forward." Paine set the big run chase after declaring Australia's second innings at 196 for three, following their mammoth first innings 534 for five declared. Sri Lanka were bowled out for 215 in reply. "We were outplayed as a team in all departments," Sri Lankan skipper Dinesh Chandimal said. "Credit goes to Australia. They have played some outstanding cricket throughout the series," he added. "It was really tough. Especially in the last six months we couldn't get the right combination to finalise our best XI." Dimuth Karunaratne and Lahiru Thirimanne had survived a tough six overs on Sunday ahead of stumps, and they resumed with hopes high of taking the game into a fifth day to provide momentum ahead of an upcoming Test tour to South Africa. It extended a dire run of Test results for troubled Sri Lanka, who were missing their three injured strike bowlers in Canberra. They have now lost a home series to England 3-0, then away to New Zealand 1-0 to go with their two defeats in Australia. Australia won the first Test in Brisbane by an innings and 40 runs and end their summer on a high after losing an intense home series against top-ranked India. 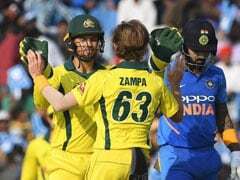 While they were outplayed by Virat Kohli's men, they at least broke a century drought stretching back to October in Canberra, with Joe Burns, Travis Head, Kurtis Patterson and Usman Khawaja all cashing in.